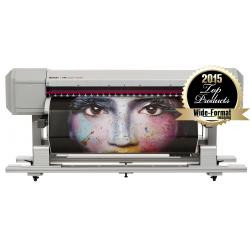 At Fespa Digital 2016 in Amsterdam, Hall 1, booth F130, wide-format printer manufacturer Mutoh will present today the latest addition to its popular line of ValueJet roll-to-roll sign & display printers, the single head 64” (162 cm) wide ValueJet 1604X. 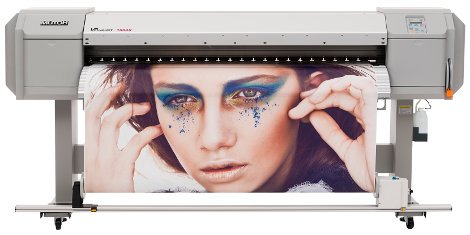 The new printer model features high print quality & precision, productivity, a professional standard configuration including a motorised take-up system for rolls up to 30 kg, simple & intuitive operation and last but not least an affordable price. 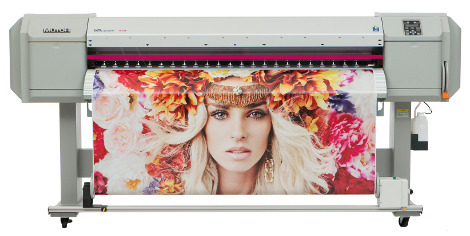 The compact 1604X is targeted at starting sign makers as well as existing print providers looking for a wider printer, needing extra versatility for frequent material switches or for volume production of full colour stickers.